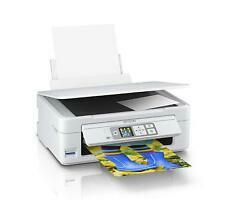 Multifuctional Multifunction Inkjet Printer. 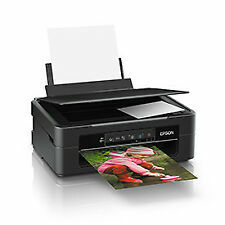 Technology Inkjet. Power Cable. Print, copy and scan from one machine. 15 ppm Colour. LCD Screen Yes. Copier Yes. Scanner Yes. 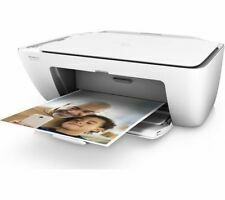 The WF-2750DWF is also compatible with Apple AirPrint and Google Cloud print, letting you print seamlessly from smartphones and tablets. This 4-in-1 printer uses a PrecisionCore print head to ensure top quality, laser-like performance. Whether using a smartphone or tablet, the iPrint app can be downloaded to a range of devices for truly wireless printing and scanning. 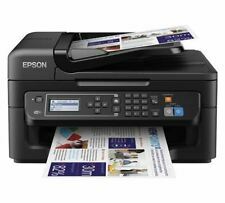 For added versatility, Wi-Fi Direct allows easy printing from compatible wireless devices without the need for a network connection. It uses individual inks, so you’re sure to make a saving as only the colour used needs replacing. Whether using a smartphone or tablet, the iPrint app can be downloaded to a range of devices for truly wireless printing and scanning. Model Pixma. 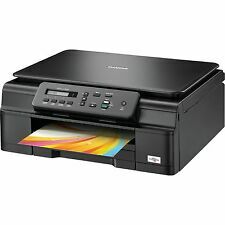 This all-in-one printer, scanner, and copier features wireless connectivity, making printing from or scanning to your computer or smart device simple. Includes image design and editing software to make creating and printing photo collages, greeting cards and more with photos from your smart device or cloud storage simple and fun. Feeling artistic?. Get more for your money too with individual inks, as only the colour used needs to be replaced. 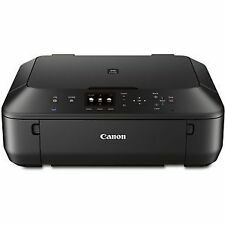 This printer is designed to be effortless to use with all the essentials and a range of extras for your convenience. Dual front-loading paper trays: One for A4 and another for photo paper. A4 double-sided printing. 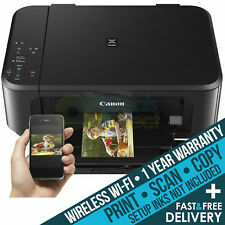 Wi-Fi and Wi-Fi Direct: Wireless printing with or without a network. 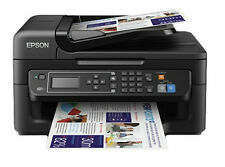 Our smallest ever premium all-in-one printer. 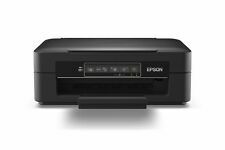 Providing up to 50% lower cost per page than traditional laser printers, the OfficeJet Pro 7740 is an efficient choice for the office. 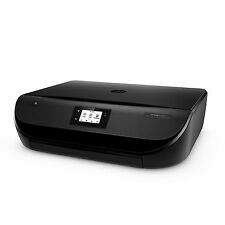 The OfficeJet Pro 7740 features both built-in Ethernet and wireless connectivity, making it simple to access, print and share resources on a network. 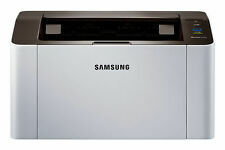 It uses individual inks saving money as you only need to replace colours as they run out. Ink & Toner. Official Ryman Outlet. From Official Ryman Outlet.  Colours Black, Cyan, Yellow, Magenta. Add to Favourites. 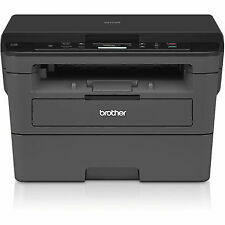 HP DeskJet 2620 series All-in-One Wireless Printer Copier Scanner Full Ink Cartridges ---Easy Controls ---LCD Display ---Excellent Condition ---Includes Original HP Power Lead ---Print directly from your Tablet or Smartphone (Apple, Android & Windows) ---Includes High Quality Full Ink cartridges (Colour & Black)* ---Fully Checked and Print Tested by our engineer ---May have slight cosmetic marks *The high yield Inks are remanufactured and fully refilled by Easi-Printing to industry standards in a controlled environment and fully tested and checked. 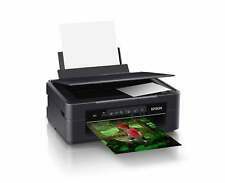 The Inks will come inserted and setup on your printer to produce high quality prints every time.